Step back in time and revel in the romance of 1930’s Spanish architecture. This beautifully maintained home is on the market for the first time in 61 years. The original details throughout will dazzle you. The stunning living room features a pristine brick fireplace, exposed wood ceiling beams, built-in shelves and gorgeous hardwood floors. Walk through the beautiful archway and marvel at the spacious dining room with original overhead lighting…finally a room large enough for those dinner parties you’ve always wanted to host. 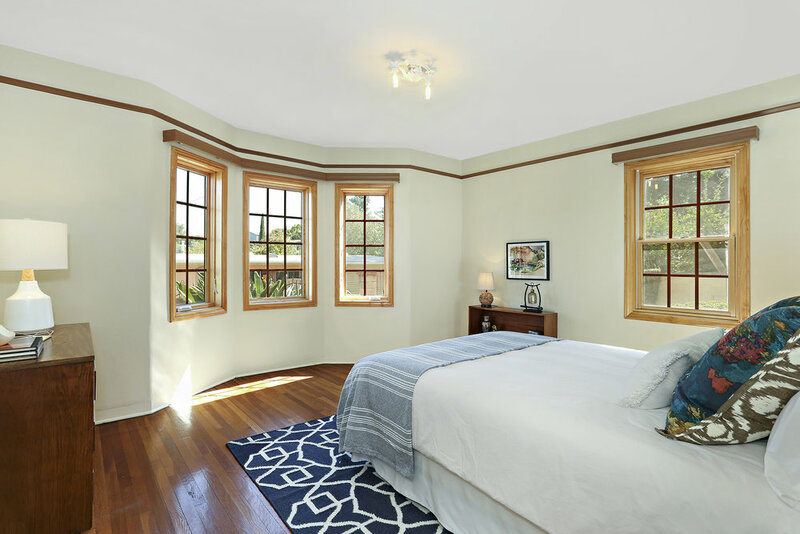 Each light-filled bedroom is spacious and features original hardwood floors. 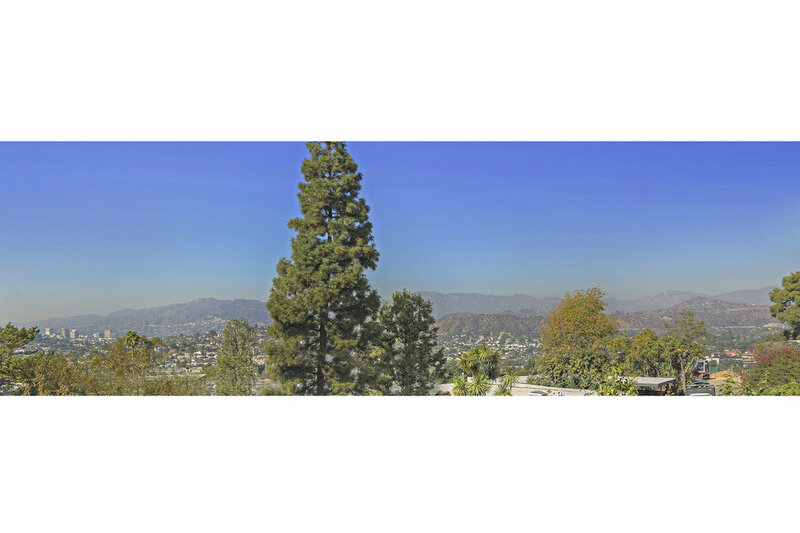 Step outside and soak up the panoramic views of the San Gabriel Mountains…all from the comfort of your own backyard. Not to mention, this home is located in the highly coveted Mt. Washington Elementary school district. Finally, a home where you can enjoy the peace and quiet of Mt. 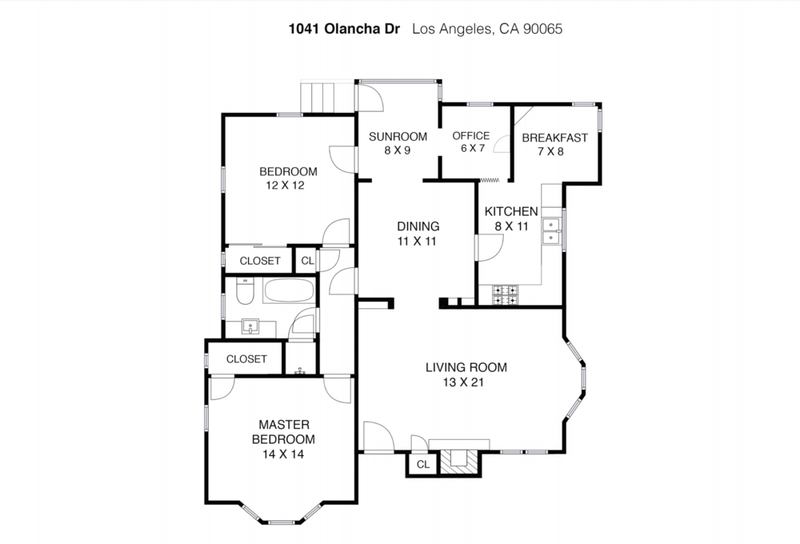 Washington living, yet are mere minutes from all the action on York, Figueroa, and Downtown.